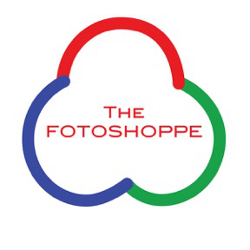 The Fotoshoppe is a locally owned business known for its expertise in photo printing services and educational services. Its goal is to inspire customers to bring their images to life in ways they never thought possible. The Fotoshoppe offers digital printing services from wallets to poster printing, scanning, video transfers, photo restoration services, canvas and metal prints, greeting cards as well as off-site photography and video services. With six digital printing stations, you can come to Fotoshoppe and make quality prints, personalized photo books, calendars, greetings cards, photo collages and more! We have online digital printing so you can print right from home or your phone! For I phone users we even have an App! The Fotoshoppe staff is there to make sure your digital printing choices are flawless and showcases your personal style. 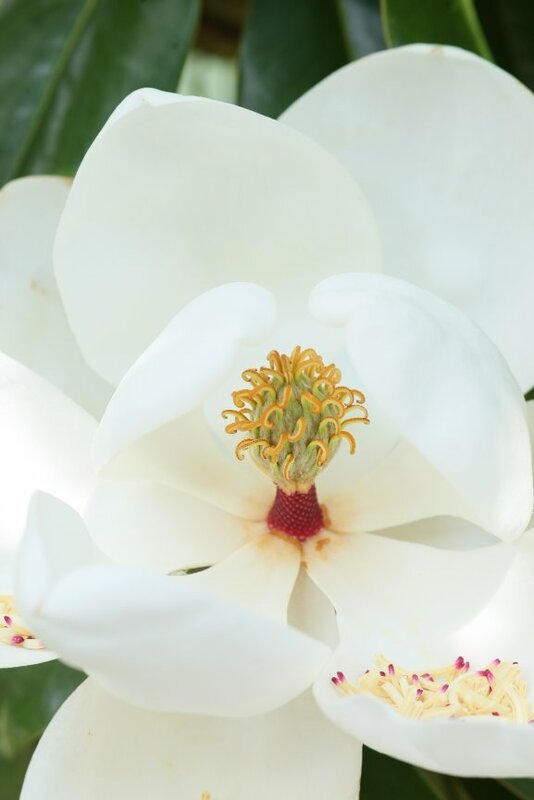 With a dedicated staff with over 40 years in the image printing industry, we strive to help you bring your memories alive!